What The FAQ #7: Where Should I Eat For Christmas / New Year? You’re coming to Bansko for Christmas and the New Year and you’re wondering where to have Christmas lunch/dinner and New Year’s dinner. Read on for ideas for then and for the rest of the season. 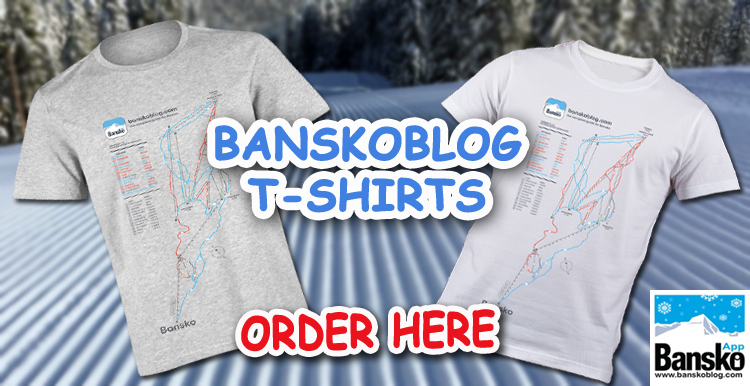 Disclosure: some of the venues mentioned are sponsors of Bansko Blog. Whilst I never recommend anything I do not enjoy, please bear this in mind. The Irish Harp that has it’s normal menu on all season and the Christmas dinner available all Xmas day, from lunchtime. 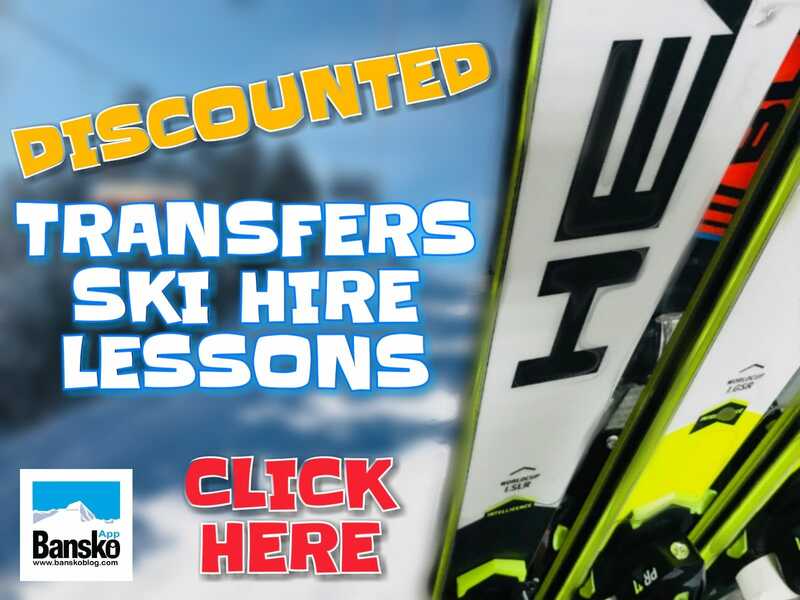 You can book a table any day on the Bansko app. 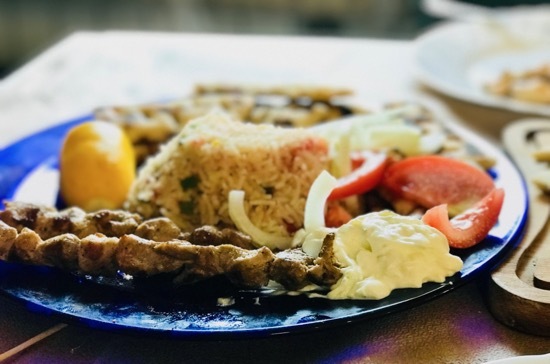 They also have excellent Thai Curry, Fish and Chips, Irish steaks, Burgers and the best Guinness, beers, wines and the largest selection of whisky in Bulgaria. Brian will assures you an excellent welcome. Kempinski Come Prima The new Food and Beverage manager that the new General Manager is excited about promises us great things — and usually the Christmas dinner looks good. Victoria restaurant is located opposite the Kempinski? Always popular as well. But no special roast Turkey and the trimmings — pizza, salads, and many many dishes served up quickly in a nice environment. VIP Room up at Banderishka Poliana for lunch. I have not heard of any Turkey, but the usual menus is sound — upscale but expensive. 180 is my regular lunch spot on the mountain. All the dishes are worth trying. 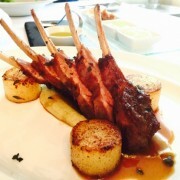 Soprano’s has the same executive chef and is a fine choice. Much underrated. Amvrosia restaurant at the Premier Luxury Mountain Resort is back on form after an very good enjoyable Gastronomy Festival dinner. Opa – NEW!! located in the main town square by the Municipality building. 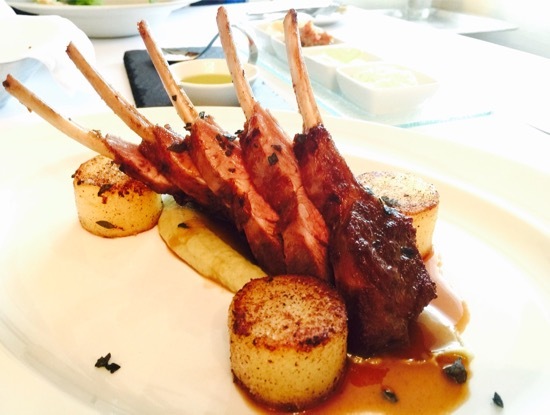 Mediterranean cuisine – recommended for fish, for best pork skewers I’ve tried. Euphoria – great terrace. Good for meats, pasta. My local too meet friends for a drink. XXXXX ~NEW!! no name — large new venue at gondola lift traffic lights. My full review is due after Christmas. The Lions Pub – food is a reliable staple of favourites. Nice atmosphere too. There are literally hundreds of traditional restaurants, “mehanas” Many serve up tasty Bulgaria dishes. Only real negative is that they tend to vary in quality and many have live “gypsy” bands playing loud music. Fun for some, but not my thing, but try Molerite or Bansko Han — or ask around. BG Market (bgm.bg) is a new online delivery service (live for Christmas). BG Market is my favourite supermarket in the Bansko area and stocks real local produce as well as tasty preprepared items. Ideal to stock up on all the food, beer and wine you need. Cooking at home is especially nice if you’re staying in an apartment and have children or you just need to relax and unwind after a along day on the slopes. 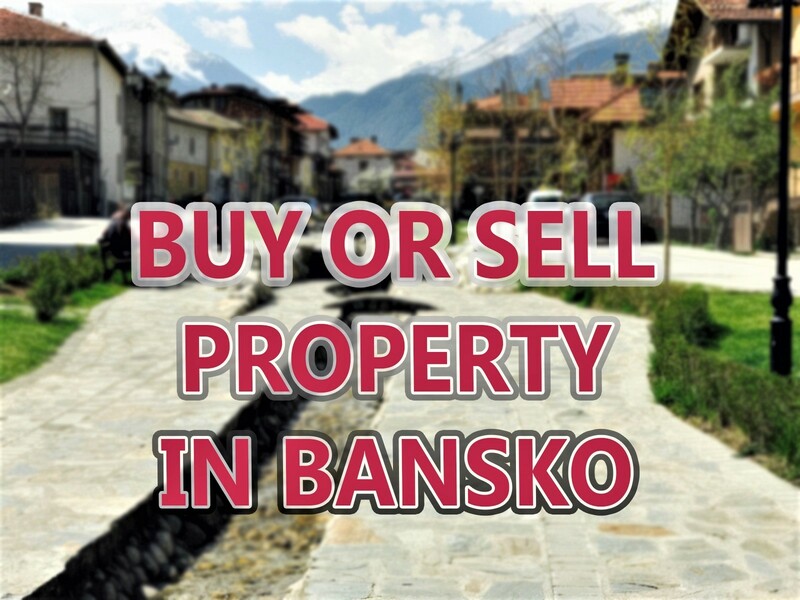 You also save money and with the delivery you can save money over some of the more expensive supermarkets in the tourist area of Bansko.